Senate Majority leader Harry Reid personally pressured DHS on behalf of sons casino project. It’s not the first time Harry Reid used his position to help out his son’s financial interests. 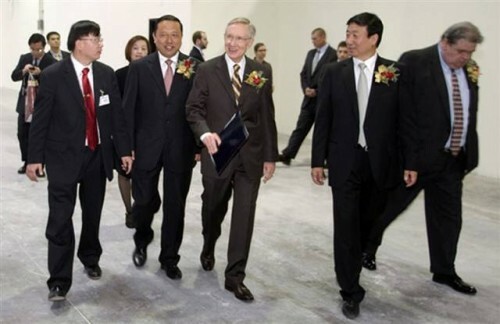 In 2012 Reid helped out a Chinese firm that was represented by his son. It was also discovered in December 2010 that top democrats, including Senator Harry Reid (D-NV), helped a Chinese firm get stimulus cash for a wind farm. Top Democratic fundraisers with links to the White House were behind a proposed wind farm in Texas that stood to get $450 million in stimulus money, even though a Chinese company would operate the farm and its turbines would be built in China. 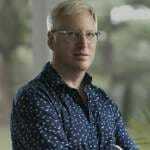 The farm’s backers also had close ties with Senate Majority Leader Harry Reid and his campaign received thousands of dollars in donations from the wind farm’s backers. Senate Majority Leader Sen. Harry Reid took an intense interest in pushing through visas for dozens of shady Asian investors for a Las Vegas casino represented by his son, Rory Reid, documents and reports show. The investors, who were flagged for “suspicious financial activity,” had initially been denied visas by the Department of Homeland Security in a process that usually does not allow for appeals. “Mr. Reid’s previous experience as chairman of the Clark County Commission is put to good use assisting with general legal advice for the project and helping navigate through the maze of regulations required to access economic incentives offered on the state and local levels,” the article, called “Redeveloping a Classic Strip Property,” continued.